Finally, we have the granddaddy of all ports, Tetris. 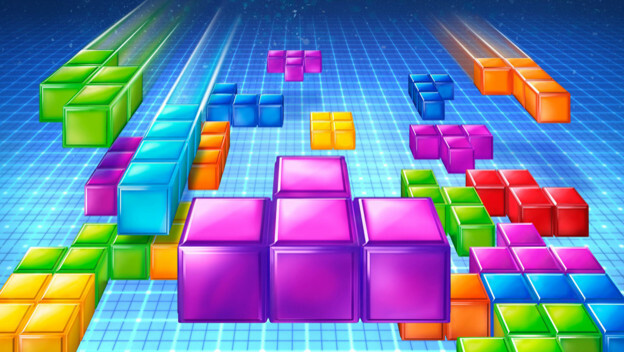 Created by Alexey Pajitnov in 1985, Tetris has been ported to more than 65 different game platforms, according to the Guinness Book of World Records (2011 edition). That too is mostly just an estimate because it doesn’t count browser ports or ports to things like graphing calculators and clocks. It is the perfect casual game, and it sold the Gameboy to a generation, but long before that it was just a computer game. You probably have Tetris on your phone right now. That’s how incredibly prolific it is.